Happy New Year to our Walt Disney World Annual Passholders. Today we’re happy to share that we’re kicking off 2019 with new offerings and events our Passholders won’t want to miss. The first Walt Disney World Passholder event of 2019 will be the Potion Purple Premiere Pop-Up Event in Tomorrowland at Magic Kingdom Park on Thursday, January 10 from 5-7 p.m. At this event, you can be among the first to purchase the new potion purple merchandise, including adult and youth spirit jerseys, “Vacation Mode” water bottle, Loungefly mini backpack, Loungefly wallet and a new women’s Mickey T-shirt; sip and savor the newest purple food and beverage offerings for purchase – and discover more surprises. Registration not required to attend this event, however a valid annual pass card and photo ID are required at check-in. Activities and offerings are subject to change without notice. Merchandise available while supplies last. The 20% Passholder merchandise discount is applicable for merchandise purchases during this event. 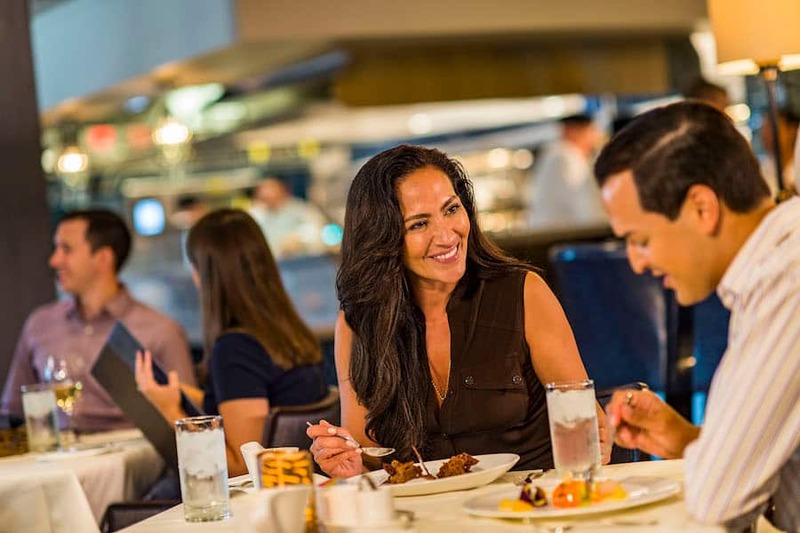 Discount applies to the regular price of food and non-alcoholic beverages (excluding applicable tax and gratuity) during available lunch and dinner meal periods. Valid for the Passholder and up to three (3) guests. Not valid for breakfast, special events and may not be combined with any other discount or offer. 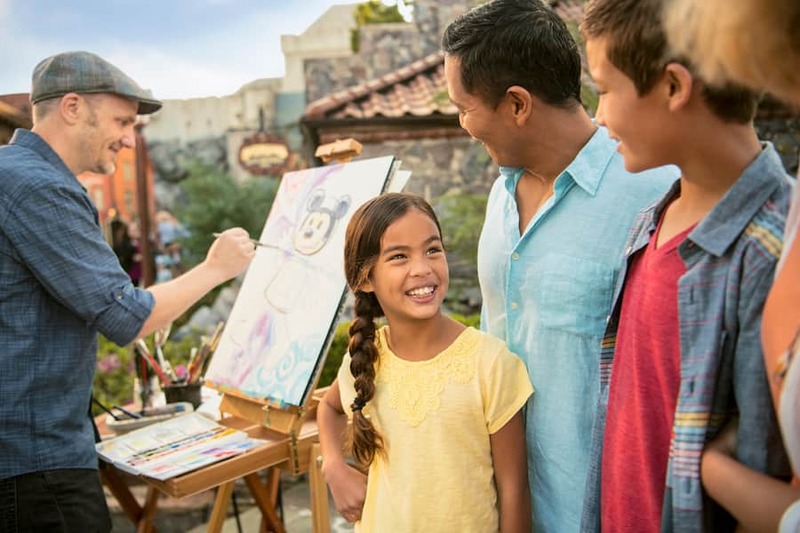 Last but not least, Passholders will not want to miss out on the excitement at the Epcot International Festival of the Arts. With “one little spark of inspiration,” we’ll soon debut the newest Passholder magnet in time for Epcot International Festival of the Arts, along with special offerings to help you experience the upcoming festival to its fullest. Details to come on the Passholder Facebook page and the Disney Parks Blog soon.